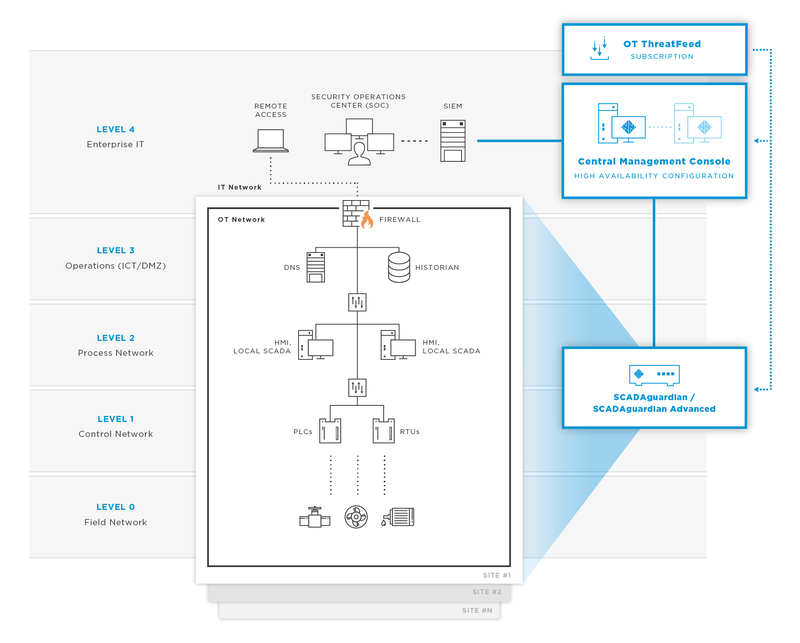 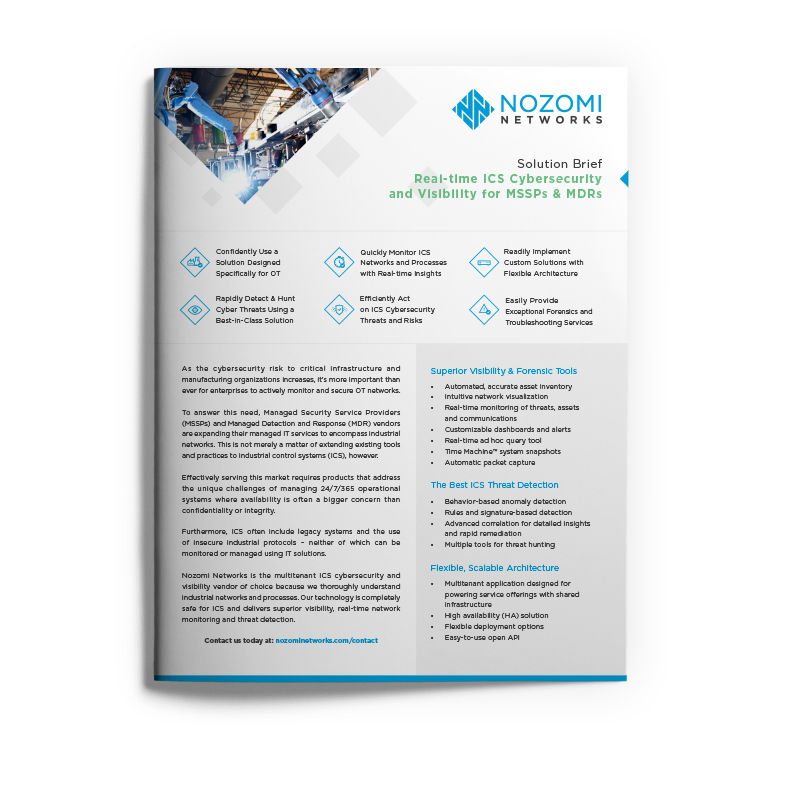 The Nozomi Networks solution empowers MSSPs to provide real-time monitoring and cyber security services for OT networks. 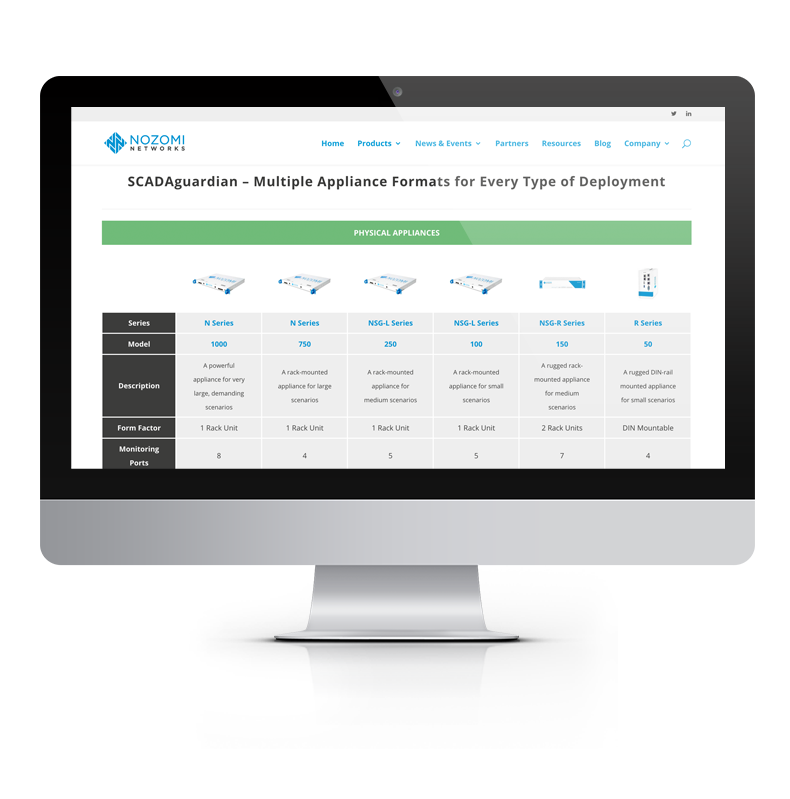 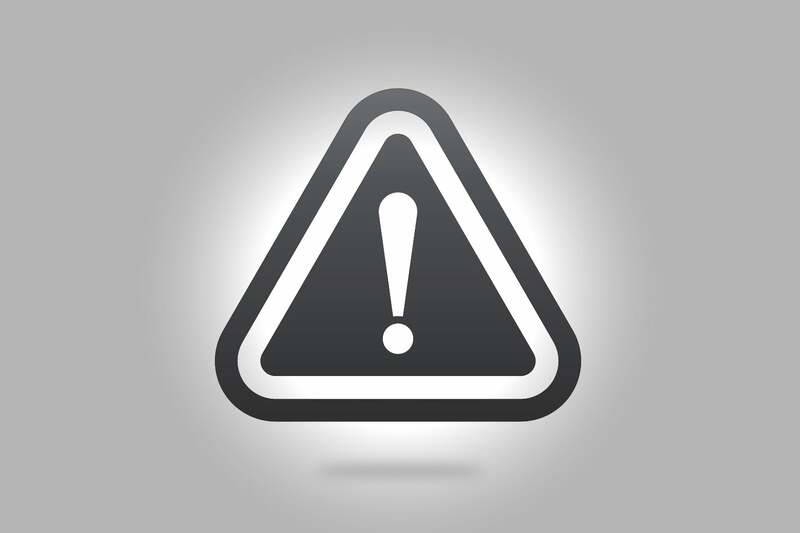 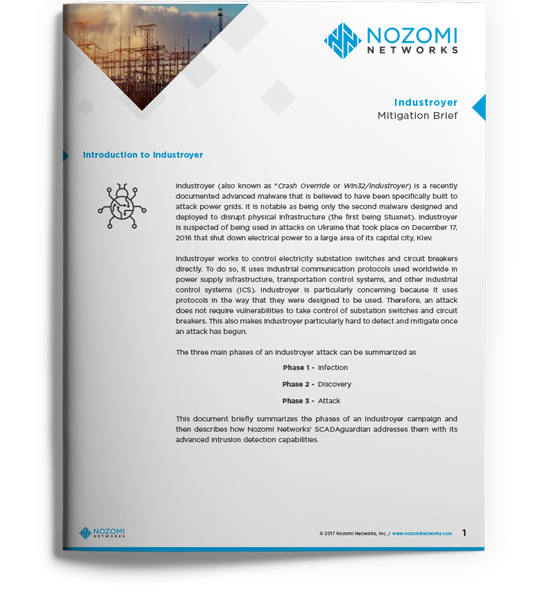 It is a multitenant application that provides best-in-class ICS threat detection. 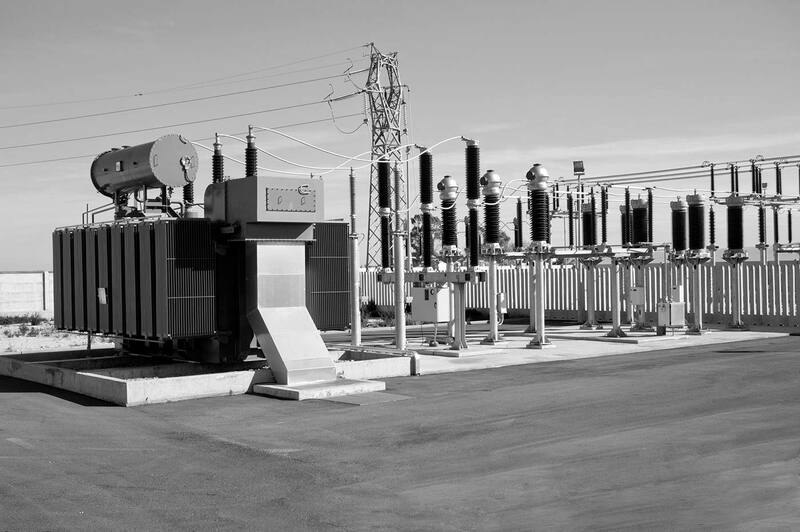 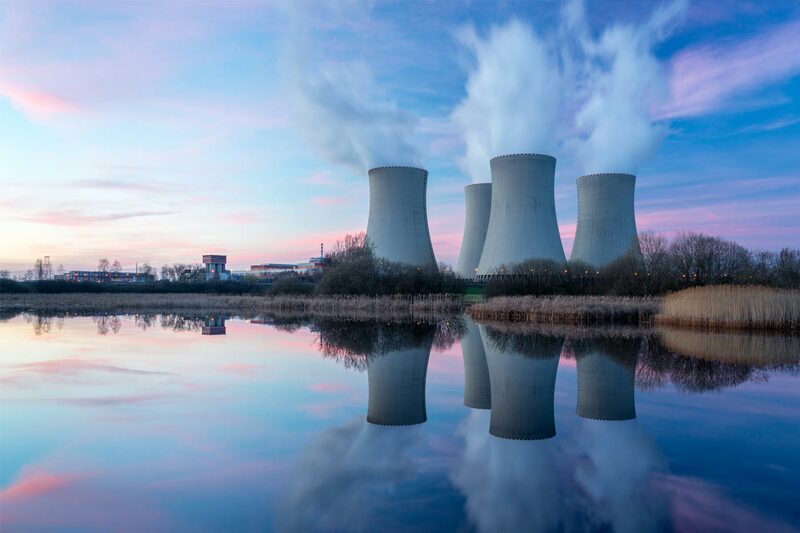 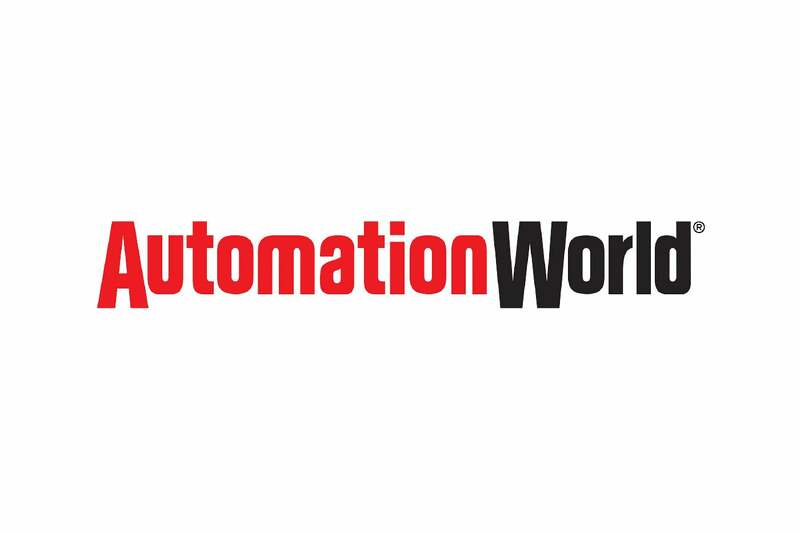 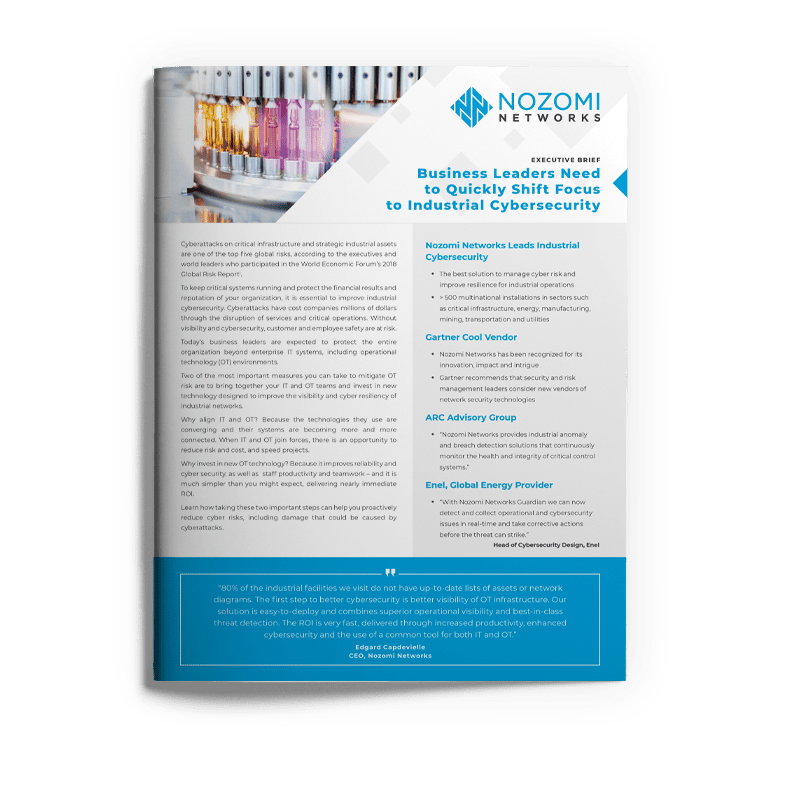 With a flexible, scalable architecture and easy integration with IT/OT environments, our technology is helping managed security providers around the world See and Secure™ their client’s critical industrial control networks. 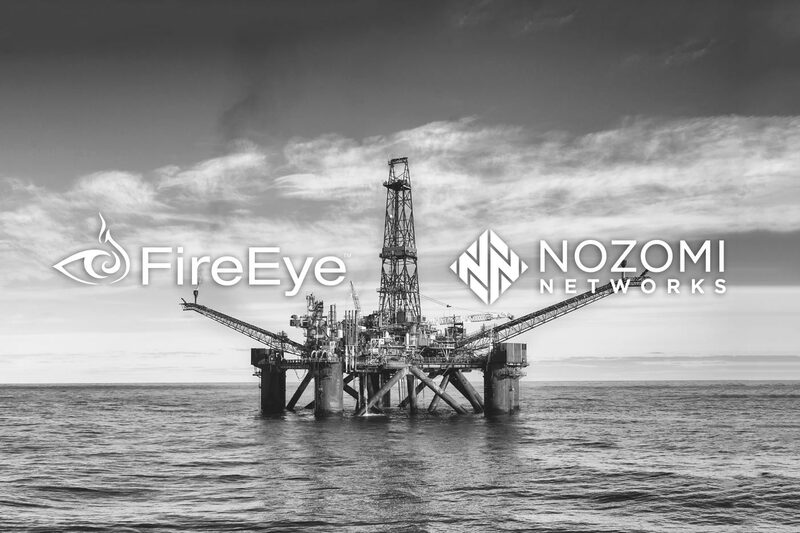 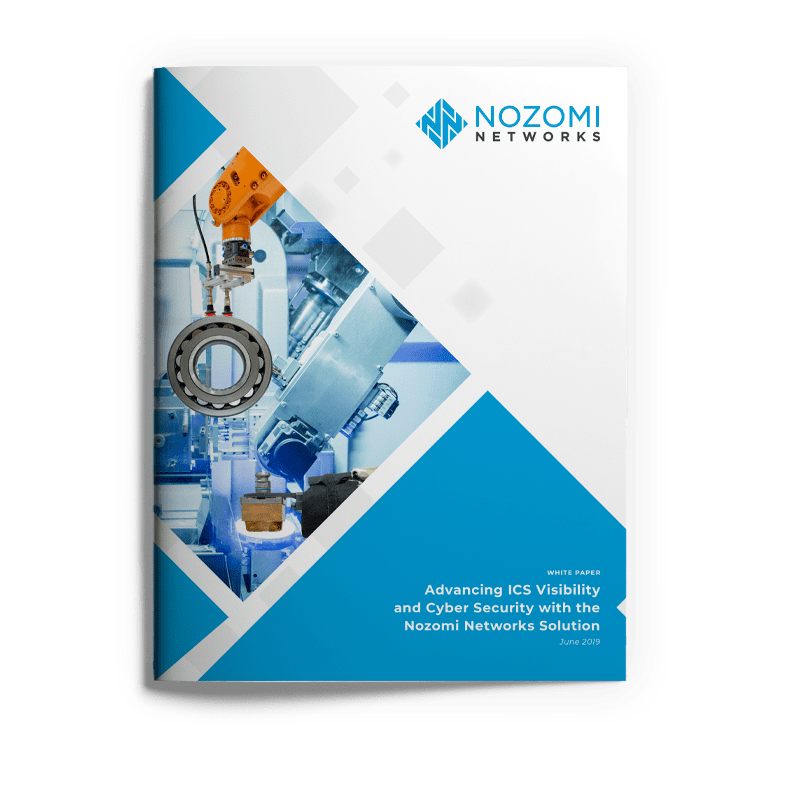 Learn how Nozomi Networks innovative solution for real-time ICS cyber security and operational visibility improves reliability.